April 2, 2010 – IObit today announces the release of Random Password Generator to generate strong, not easy to crack, passwords for privacy protection - for free. Random Password Generator was developed with IObit security technology to help computer users keep their privacy by generating strong and easy to manage random passwords for free. What's more, Random Password Generator can store randomly generated passwords in the database and allow you to add an ID for the password and editable remark to remind you where the password shall be used. With ensured privacy, this Random Password Generator requires an entrance password when accessing this tool to keep your password management untouched by other people who happen to use your computer. "You can generate random password with secure elements included to make your password strong," said Hugo Dong, the president of IObit, "and then you can store the generated password in your database where you can manage the password by adding matched ID and remark. Strong and easy to use password creation and management are what we want to guard your privacy." Designed for Windows 7, Vista, XP, 2000, Random Password Generator is available in English. More details of Random Password Generator can be found at - Random Password Generator:http://www.iobit.com/passwordgenerator.php. About Random Password Generator: Password Generator is designed to help you create secure Random passwords that are extremely difficult to crack or guess, with a combination of random lower and upper case letters, numbers and punctuation symbols. And these random generated passwords will be saved for memo. You can give a mark to the generated random password for later check. IObit Information Technology Ltd. is an innovative, young and promising company. The company was founded in 2004 by two creative young men. 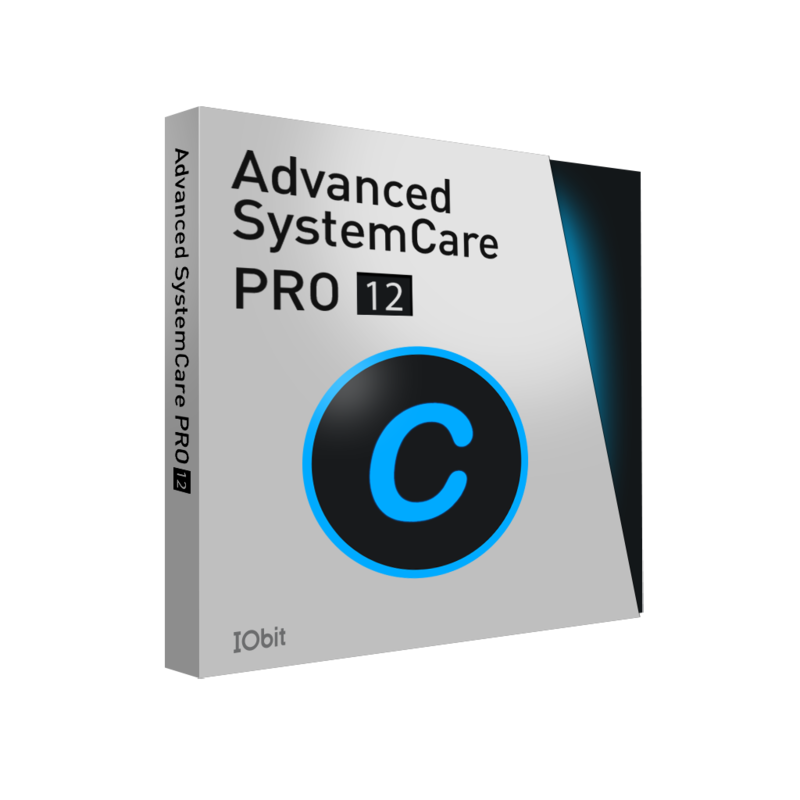 With the great popularity of Advanced WindowsCare v1 in 2005, IObit has become one of the fastest-growing and most successful new companies in the Internet. IObit is also a provider of award-winning software products designed to deliver superior performance, protection and security to PC users.